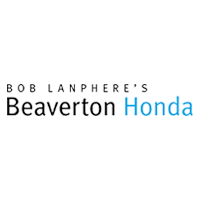 Lease is on a 2018 Honda Pilot EX AWD. Total due at lease signing $0. 36 monthly payments of $387.93. Total lease charge of $13,965.48. $0.00 Security deposit. Residual of $21,373.00. Cap cost of $33,667.93. Cap cost reduction of $0.00. MSRP $36,225.00. Acquisition fee of $595.00 not included. Based on 12000 miles per year, excess miles charged at $0.15 per mile. Early lease termination fee may apply. $350.00 disposition fee. Plus tax, license and title, and $125 title and registration processing fee. Option to purchase vehicle at lease end is $21,373.00. Financing available through Honda Financial Services for qualified buyers. Expires: 10/31/2018. 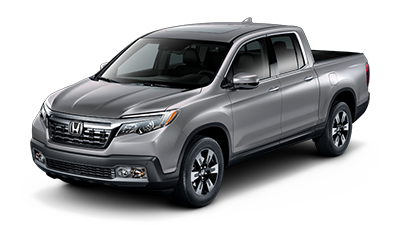 Built like a crossover SUV, with unibody construction and four-wheel independent suspension, the 2019 Honda Ridgeline has found a new way to fit big truck haul-ability into a smaller package. A class all its own, this is pickup truck beats other midsize trucks in ride, handling, and overall smoothness. 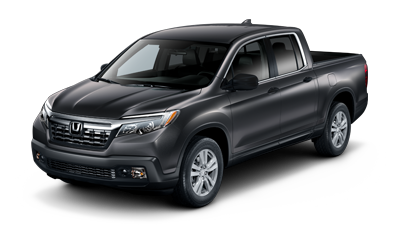 With a pickup bed longer and wider than the competition’s, the Ridgeline can handle more cargo than its competitors. Features that make this the ultimate hauling machine include its two-way tailgate and an innovative in-bed trunk: a sizable, lockable storage bin beneath the bed floor. The spacious four-door crew cab is far roomier and easier to see out of than other midsize pickups. This truck offers unmatched seat comfort and leg room in its five-passenger cabin, whether you’re riding up front or in the back. Not to mention the dashboard design is user-friend, and the quality is top-notch. 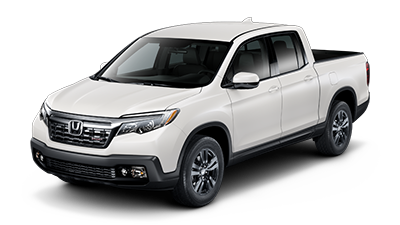 With an available 540-watt Premium Audio System, HondaLink, Apple CarPlay Integration and Android Auto™ Integration, Ridgeline keeps you connected to your audio. The 8-inch Display Audio Touch-Screen provides access to all your favorite music, podcasts and talk shows. The Ridgeline combines the functionality of a truck with an interior that features upscale amenities, seating for five and up to 109 cu. ft. of interior space. Remote Engine Start standard on Sport, RTL, RTL-T, RTL-E and Black Edition. Make it easier to back up to a trailer hitch with a standard Multi-Angle Rearview Camera that offers three different views: wide, normal, and top-down. 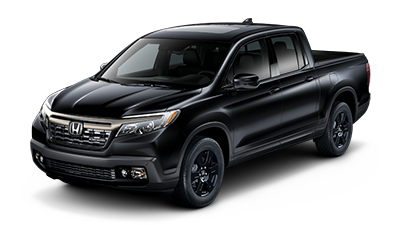 CMBS can help bring your Ridgeline to a stop by automatically applying brake pressure when the system determines that a frontal collision is unavoidable. RDM can determine if you cross over detected lanes without signaling, can provide steering assistance to help you return to your lane or provide braking to help keep from leaving the roadway entirely. 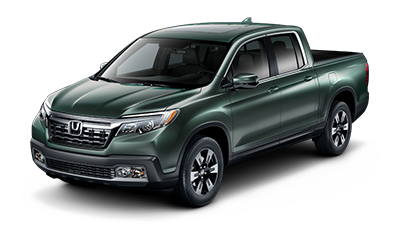 With your hands on the steering wheel, long highway drives are easier with LKAS, which subtly adjusts steering to help keep the Ridgeline centered in a detected lane. The 4.2-inch color Multi-Information Display provides all the information you need while driving, including fuel consumption, song titles and navigation directions. *MSRP excludes tax, license, registration and options. $895.00 destination charge is included.